Call us today at 800-250-1713 at our Direct Loan Center. We can take your application or answer any questions you have. This process takes a minute. 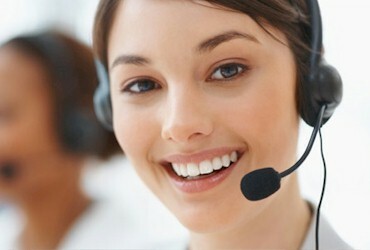 We will contact you once we receive your request. Complete your full application online now to start the loan application process! Want to start the loan application process but don't have all your necessary documentation? Use our short application! Whether you are a first-time homebuyer, a renter, or you are purchasing a new or second home, we have an assortment of tools and loan programs to meet your individual financing needs. Use our easy-to-navigate site, or contact us directly by phone. 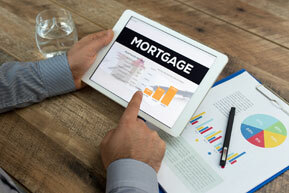 In addition to the loan programs listed below, Provident Bank Mortgage offers other programs. Please consult your Loan Agent for more information. 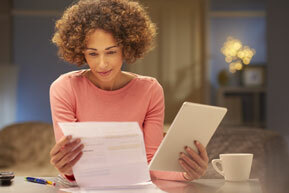 Find out if now is the right time to refinance! You may be able to reduce your monthly payments or reduce the life of your loan by getting a lower interest rate or a new loan term.